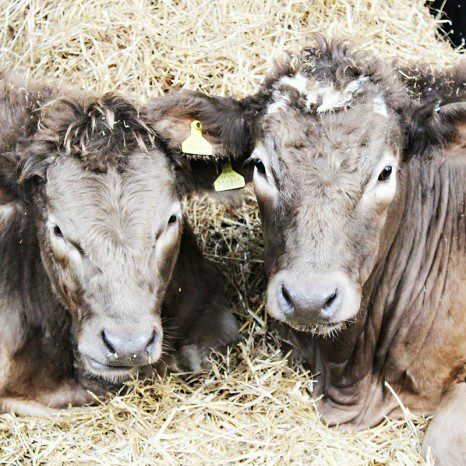 Come and join our farm family here at Foxholes Farm. We are looking for part-time weekend and holiday staff! 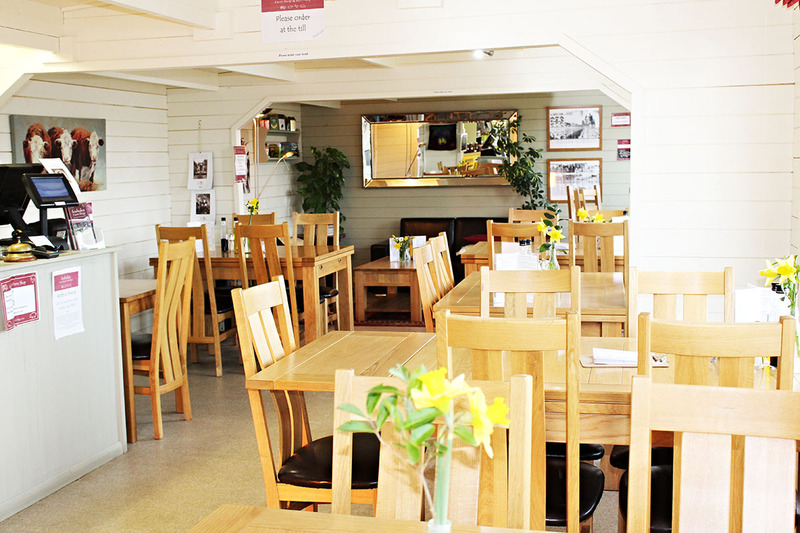 A part-time position has become available in our increasingly busy Tea Room. The successful applicant would be confident in front of house skills, selling, serving, food preparation and clearing, also able to work 3 out of 4 weekends. We are looking for a warm, friendly person who is willing to mix with our like minded team and customers. Weekend Staff – needed to join our small friendly team. Duties include assisting within our tea room together with food preparation, cooking, serving meals and light lunches, snacks and afternoon tea to assisting duties within our small animal farm barn. Must be interactive and have fantastic communication skills.